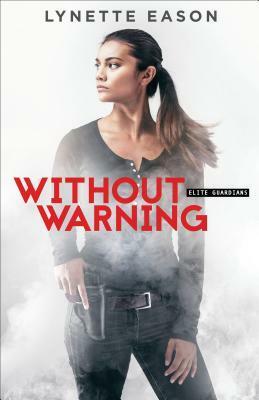 Without Warning is an action-packed suspense! When Katie Singleton stumbles into an assignment, she finds herself protecting local restaurant owner Daniel Matthews. As tensions build and threats escalate, Katie and Daniel must work together to stay safe and uncover the identity of this relentless attacker. Enjoying the drama, intrigue, and romance of their story, I eagerly turned the pages to find out what would happen next. Now, I’m already anticipating Quinn and Maddy’s story in the next exciting adventure with the Elite Guardians Protection Agency! While this is the second book in the Elite Guardians series, Without Warning easily reads as a stand-alone story.